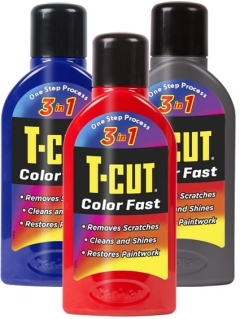 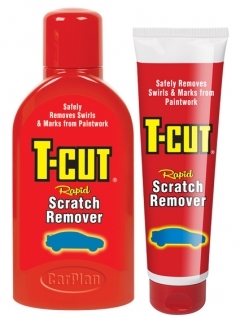 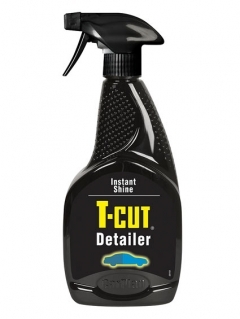 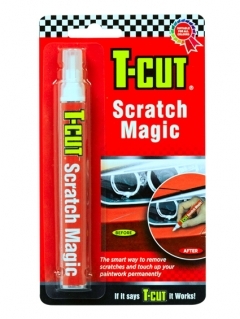 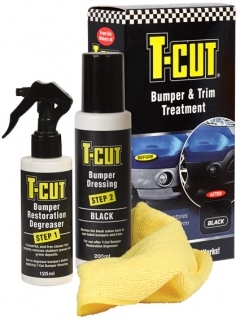 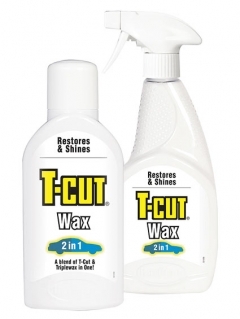 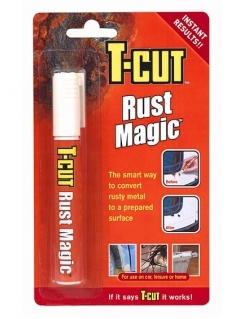 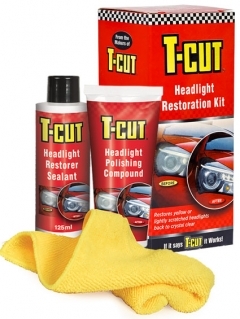 T-Cut is the world's most respected Car Care brand. 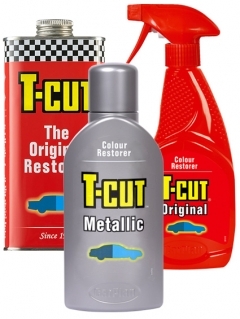 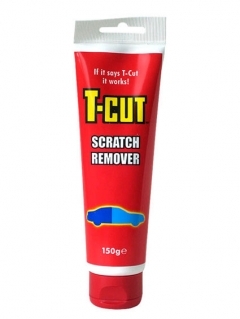 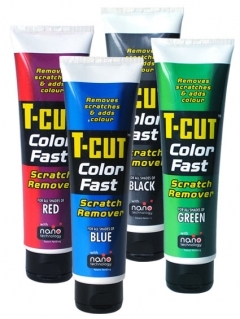 Continually asked for by name, T-Cut delivers top quality, with a wide range of performance products for renovation and restoration of car paintworks. 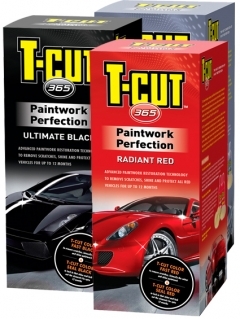 From the T-Cut Original formula to the new innovative T-Cut 365 Kits. 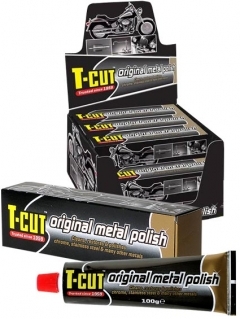 T-Cut is available in many variants depending on the kind of paintwork, color, condition, age and the extent of damages. 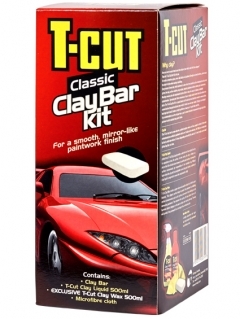 Ideal for restoring older paintwork!